Taylor Swift Surprises One Of Her Most Loyal Fans! And Brings A Present For Their Adorable Son! Taylor Swift is doling out mad love for the holidays, and part of that love was received this past Friday in North Haven, Connecticut! It was there the pop star met up with Stephanie Barnett a BIG fan of Taylor Swift who connected with the award winning artist on social media a few years ago and who now has a two-year-old son named Leyton. And Taylor had a super sweet present for the little guy!!! 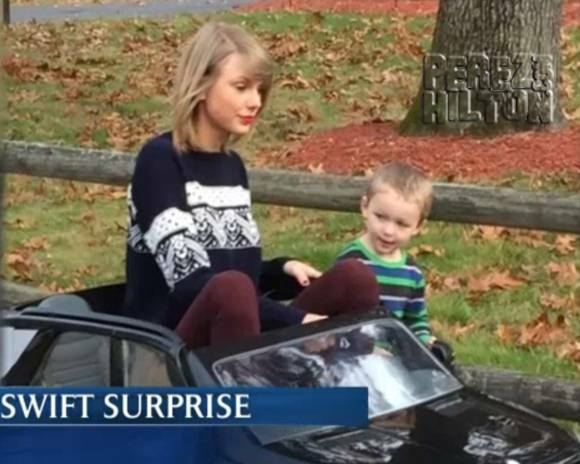 Taylor brought along a toddler sized Mercedes car for the lil' guy and Stephanie will be the first one to admit that the whole surprise experience was absolutely surreal! Don't worry, Steph! We're pretty sure anyone in your position would've lost it for a while, too! After the visit, Taylor then went and visited a local Starbucks where she ran into even more of her fans! And as the supervisor of the Starbucks revealed, everyone was starstruck by the star at Starbucks! Sounds like she really connected with her fans in Connecticut! That's the way to keep your star shining! 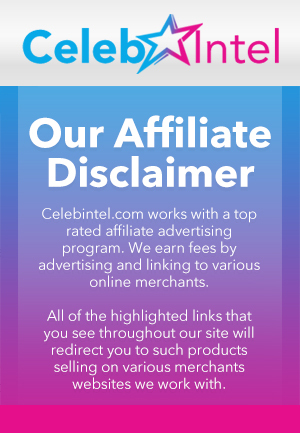 At this rate – we have a feeling it may shine on forever!!! Check out a photo of Taylor (above) and the video (below) !! !